According to the ASPCA, "approximately 5 million to 7 million companion animals enter animal shelters nationwide every year, and approximately 3 million to 4 million are euthanized (60 percent of dogs and 70 percent of cats)." There is a solution to lowering and ultimately abolishing the number of animals killed per year. Part of that solution relies on generous people who can open up their home to foster a homeless pet. Fostering a dog through The Princess Buttercup Foundation will potentially save two dog's lives; the dog we save from the shelter and the empty cage that dog leaves behind for another dog to try to find a forever home! We hope you decide to become a foster parent for The Princess Buttercup Foundation! otherwise please CLICK HERE to fill out our Foster Application. Fostering is a great opportunity for people who can't or prefer to not own their own dog. Fostering is only a temporary, but VERY rewarding commitment. We prefer our foster homes to be able to commit to a specific dog until he or she is adopted into their new, forever home. We consider this "long-term" fostering. If long-term fostering is not quite your thing, we do accept "short-term" foster homes. Short-term fostering includes fostering puppies or fostering dogs who are currently in foster care, but their foster-family had a sudden emergency or planned a family-vacation. Fostering a dog through The Princess Buttercup Foundation requires you to provide a safe home indoors, fresh food and water for your foster dog, socialization, exercise, and basic training. 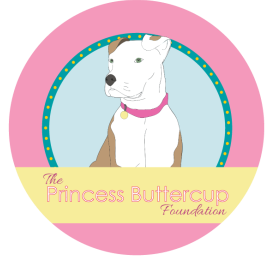 The Princess Buttercup Foundation will assist its foster homes whenever need be and will handle the finalization of all adoptions and pay for veterinary care bills. We ask that you be flexible when it comes to promoting your foster pet as being adoptable by attending as many events that you can with your foster dog and when allowing potential adopters to meet your foster dog. Before committing to a foster dog, we make arrangements with our foster families to ensure that they are comfortable with their new potential foster dog. We take into consideration as to what the foster family can handle, such as health conditions, basic training, or behavior problems. First, you will need to complete the Foster Application. This application will help us match you with the best pet. Then, we will schedule a day to meet with you at your house to conduct a home visit and get to know you. 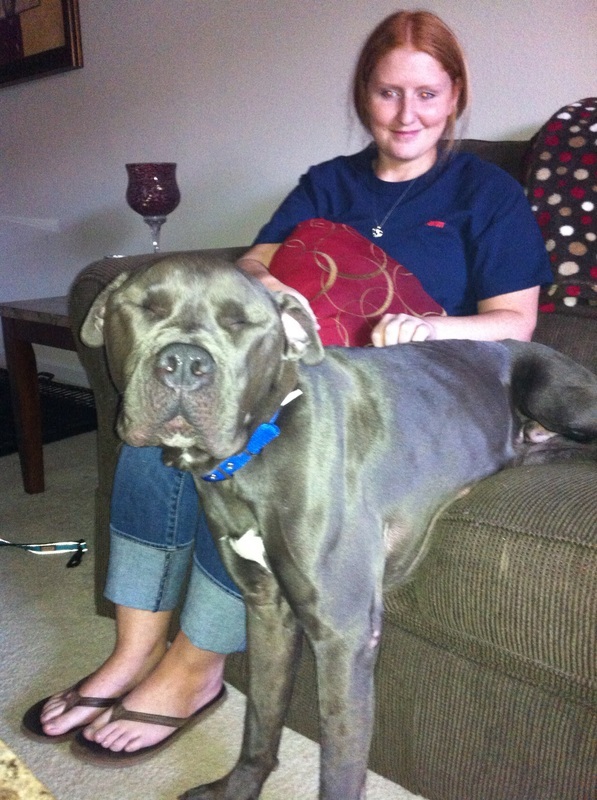 If all goes well, then we will introduce you to your potential foster dog!